Opal Essence is Lorena’s original quilt design. The finished quilt is 83″ x 84″. In this one day workshop you will learn the techniques and tips to make this stunning quilt. 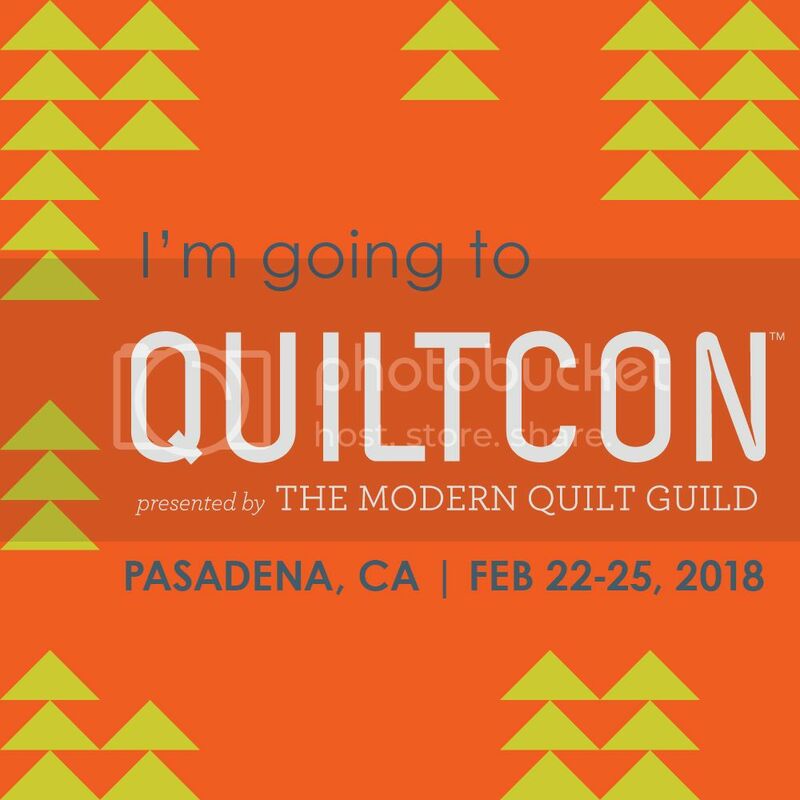 You will learn how to applique and machine piece the curves, sew accurate y-seams and construct your quilt top with the various setting triangles. Class notes also include bonus instructions for a smaller baby size quilt measuring 41″ x 48″. Make this quilt in a variety colours or tones to make it your own! Cutting is done with an acrylic template set available to purchase from Lorena for $30. More details to come or contact Quiltsmith for any queries. So many exciting things happening around here lately, I’ve fallen behind and so I’ll start with the release of my Opal Essence pattern in Jane Davidson’s fabulous book, Desert To Sea. The book was self published by my clever friend Jane and is available to order right now from Amazon and Book Depository. I know there are a few local fabric stores who are stocking it or taking pre orders too, in most cases this can be a slightly cheaper than paying for the book + overseas postage. Contact Quiltsmith, Material Obsession, Cotton Factory , Patches Indooroopilly and QuiltJane for more information. There are 9 other gorgeous quilts in the book by Jane Davidson, Danielle Auckens, Betty Kerr, Cathy Underhill, Charlotte Dumsney, Rachaeldaisy and Jeannette Bruce. The book has well written patterns, wonderful photography and even colouring pages to help you plan your quilt. You may have seen some photos on Instagram taken whilst teaching this pattern, it’s proving to be a very enjoyable day class and students are learning lots. Take a look at the #opalessencequilt hashtag to be inspired! You’ll see photos of my two other versions of the quilt too #undertheseaquilt and #pinkchampagnequilt. I’ve had acrylic templates made to help speed up the cutting for this pattern and will be listing sets in my shop next week. The acrylic templates set includes 6 pieces to help cut the diamonds and arcs for machine piecing, I’ll also include a full size A3 template sheet and a packet of pre cut freezer paper shapes to give the applique technique I teach in my classes a try. That will be for another blog post! Template sets are $35 plus postage. I’m also getting 20 copies of the book to sell together with my templates for those who can’t find them locally. The set will be $70 plus postage. Please contact me if you’d like to pre-order a set as I expect delivery in the first week of July. Been itching to make your own Social Tote using Carolyn Friedlander’s pattern? Have you been daunted by the requirement list and too scared to try it on your own? This is the perfect workshop for you! Part of the Quiltsmith Summer School Series, make this cute as a button carry all for your hand sewing in this one day workshop. Pick up a pattern and interfacing kit for $25 at Quiltsmith or contact me directly to arrange delivery. This is a complex pattern to tackle in one day from beginning to end. To make the best of your workshop time you will need to do some prep before the class, class notes are available with the kit or by contacting the shop when you book in to the workshop.